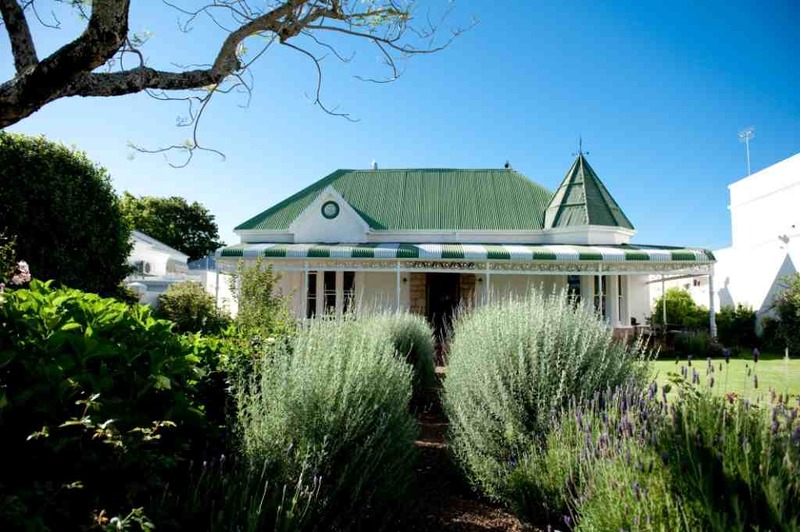 Somersault is a boutique wellness centre in Claremont, Cape Town, offering Pilates, fitness training, massage therapy and Physiotherapy in a beautiful Victorian home. Founded by fitness and Pilates practitioner, Justine Seymour in 2006, the centre was originally known as The Studio in Newlands but has moved to larger premises near Cavendish Square and launched as Somersault in October 2011. Somersault offers a superior service provided by highly trained wellness experts in a tranquil and relaxed environment. Justine teamed up with Robyn Hopkinson in 2011 and together they offer a wide range of fitness programmes. Fun group outdoor fitness classes: FIT (Fun Interactive Training), 8 weeks to 5k’s, Terrain mountain fitness. Justine Seymour: the owner of Somersault, Justine has 18 years of experience in the wellness industry. She is a certified Body Control Pilates® Instructor and Fitness Professional having qualified through the Exercise Teachers Academy of South Africa in 1995, the Body Technology Pilates course in 2000 and the internationally acclaimed Body Control Pilates® organisation in 2009. Justine has a wealth of knowledge in the field of health and loves to share this with her clients. She has a passion for teaching intelligent movement. Robyn Hopkinson: after 15 years climbing the corporate Investment banking ladder in both London and New York, a serious accident motivated Robyn to make a life change and to re-assess her priorities, lifestyle and long-term visions. Robyn qualified as a personal trainer through the Exercise Teachers Association of Southern Africa. She has a passion for the outdoors and has run her own outdoor group and personal training business since 2009. In 2011 Robyn continued her education in the wellness industry by completing the Body Control Pilates mat work certification. Robyn is a motivated fitness professional and has teamed up with Justine as co-owner of Somersault studio. Vine` Scholtz: studied dance and performing arts at the Waterfront Theatre School and The Cape Academy of Performing Arts. During this time she qualified as a Body Control Pilates Teacher. Since graduating she has been teaching Pilates, dance and body conditioning at many studios in Cape Town. Vine` continued her Pilates education with the Body Control Pilates Reformer course in 2011. She loves to help her clients to access the Pilates movements and is energetic and creative member of the Somersault team.